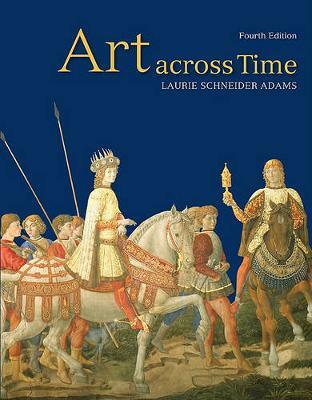 Since the nineteenth century, when art history became an established academic discipline, works of art have been 'read' in a variety of ways. These different ways of describing and interpreting art are the methodologies of artistic analysis, the divining rods of meaning. Regardless of a work's perceived difficulty, an art object is, in theory, complex. Every work of art is an expression of its culture (time and place) and its maker (the artist) and is dependent on its media (what it's made of). The methodologies discussed here (formal analysis, iconology and iconography, Marxism, feminism, biography and autobiography, psychoanalysis, structuralism, race and gender) reflect the multiplicity of meanings in an artistic image. The second edition includes nineteen new images, new sections on race, gender, orientalism, and colonialism, and a new epilogue that analyzes a single painting to illustrate the different methodological viewpoints. 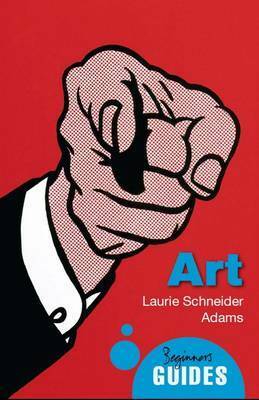 Buy The Methodologies of Art by Laurie Schneider Adams from Australia's Online Independent Bookstore, Boomerang Books. 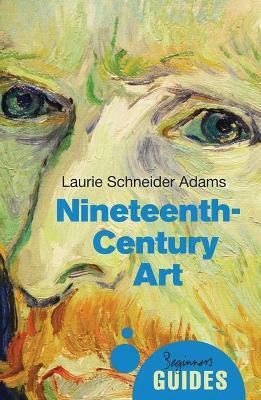 Laurie Schneider Adams received her Ph.D. from Columbia University and is professor of art history at John Jay College, CUNY. 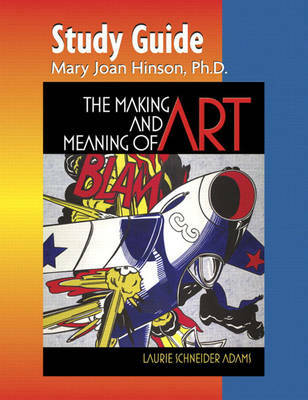 Her books include A History of Western Art and Italian Renaissance Art.